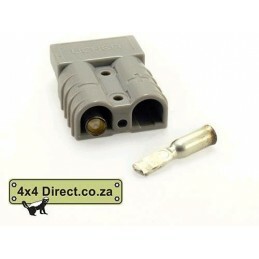 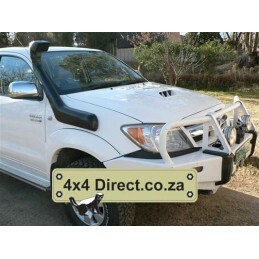 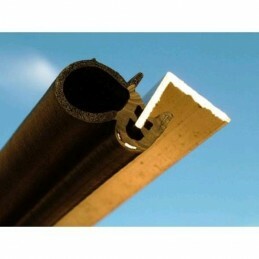 LN106 Hilux Snorkel - Imported Hilux and Surf Lifetime Warranty for cracking and fading. 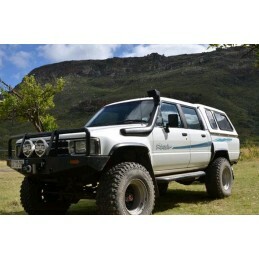 KZ-TE and 3.0D Hilux 1998-2005 Snorkel Lifetime Warranty for cracking and fading. 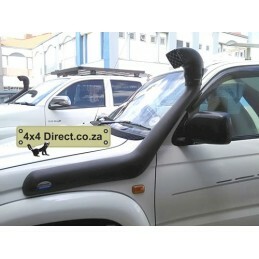 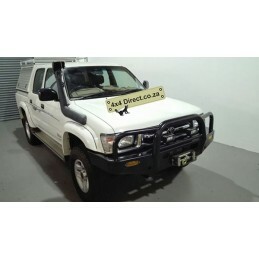 2.7 Hilux IFS 1998-2005 right hand fit Snorkel Lifetime Warranty for cracking and fading. 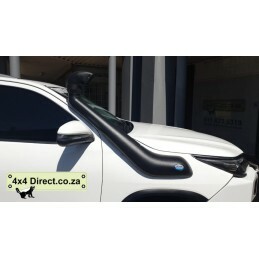 Toyota Hilux and Fortuner 2005-2016 Snorkel The snorkel is blank on the side, ie No text Lifetime Warranty for cracking and fading. 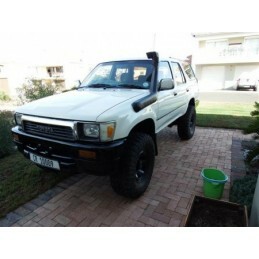 SFA Hilux 1988-1998 Snorkel Lifetime Warranty for cracking and fading. 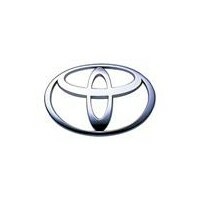 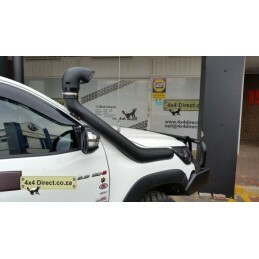 Snorkel for 2.8 Toyota Hilux/ Revo Lifetime Warranty for cracking and fading. 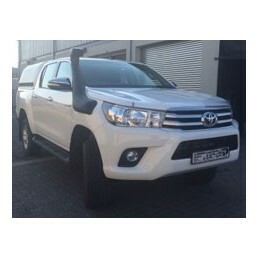 Toyota Hilux 2005-2016 Snorkel Lifetime Warranty for cracking and fading.